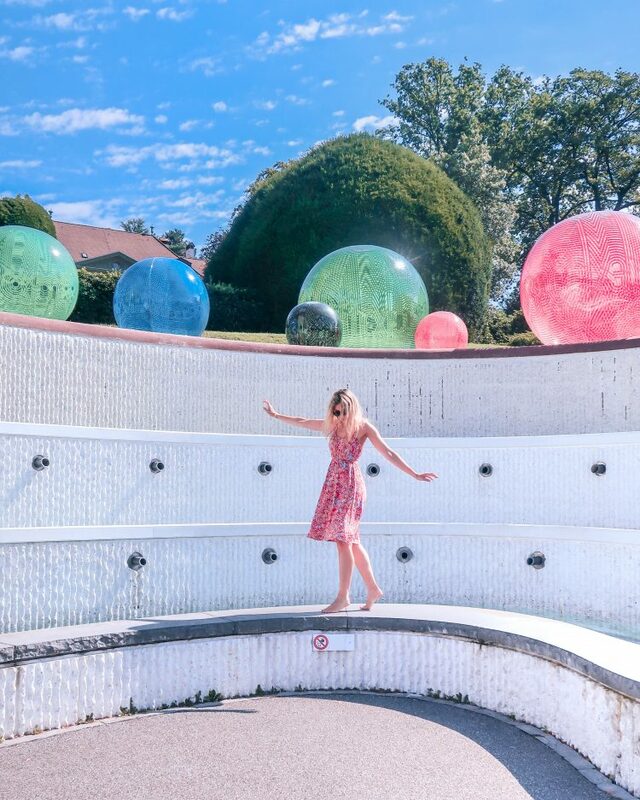 8 things to do in Lausanne: a city to discover. - Ma Che Davvero? Post in collaboration with MyLausanne. I didn’t expect Switzerland to be like this. 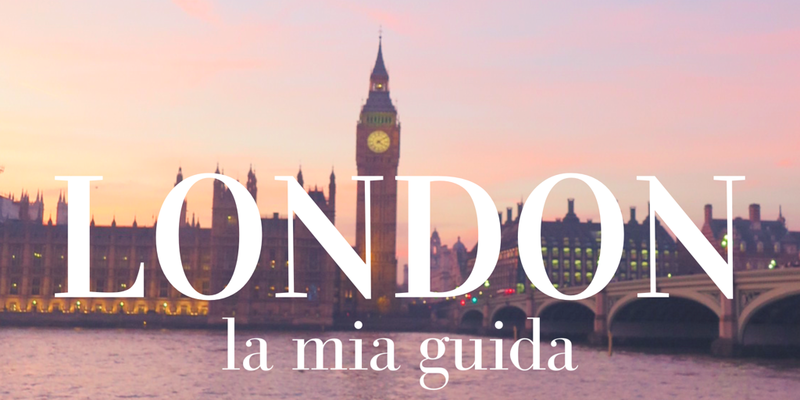 I expected green fields covered in flowers and cows, wooden cabins, tidy little towns. Well, we’re all victim of some stereotypes aren’t we? We had a swim, we sunbathed, we ate an icecream with our feet in the water, we had a boat trip. 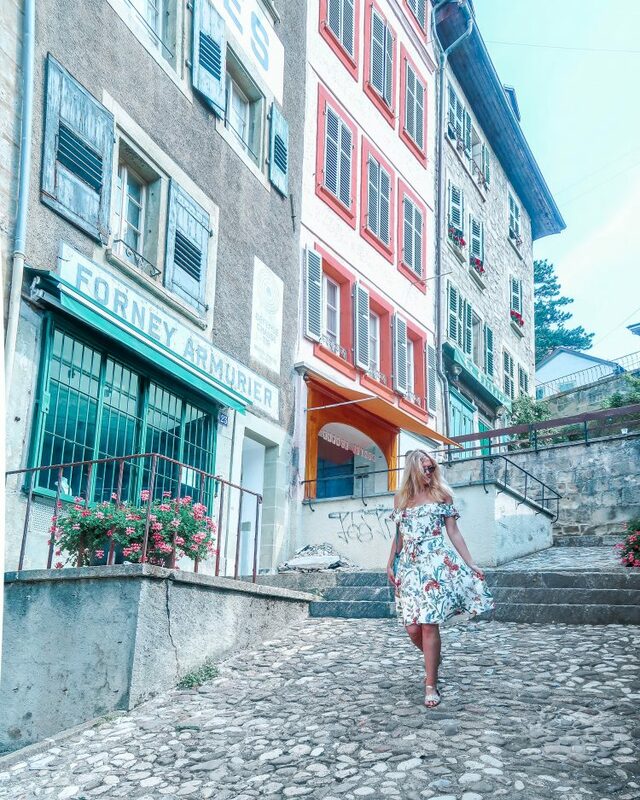 And these are just a few of the amazing things I’ve done in this little hidden gem in the heart of the Alps. 1. 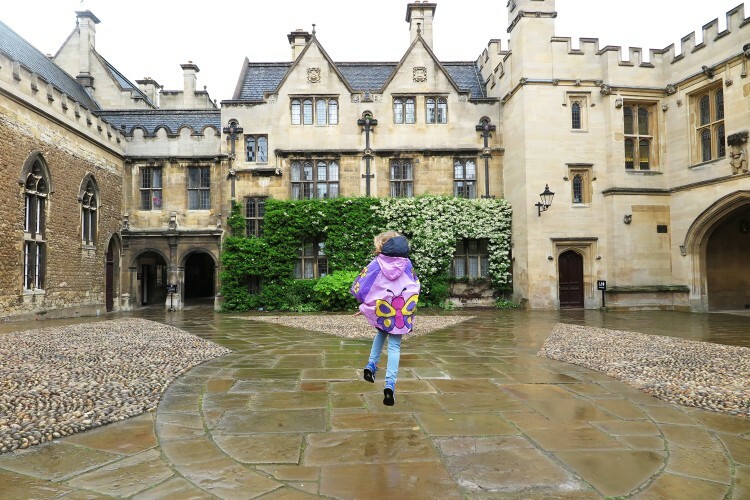 A tour of La Cité, the old town. 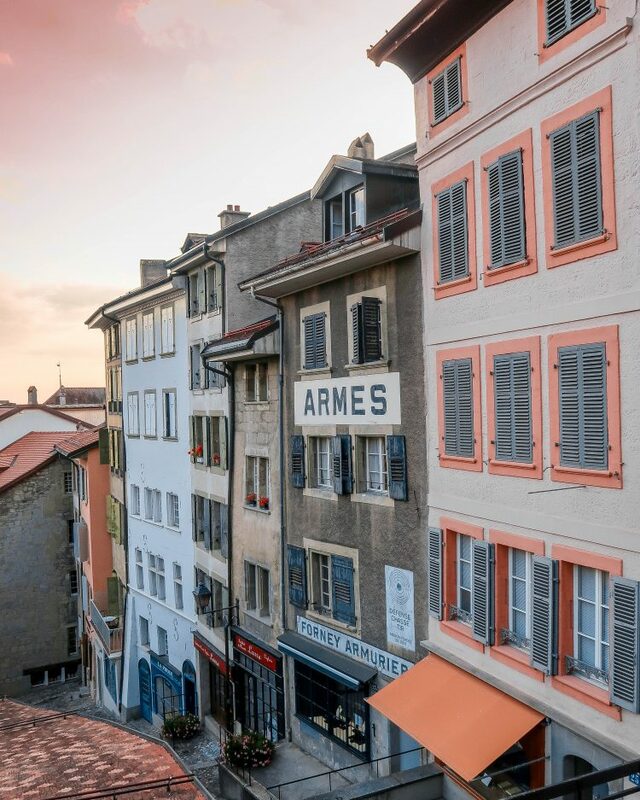 La Cité, the old heart of Lausanne, is incredibly pretty. It seems straight out of a Disney movie, a Beauty and the Beast-style mix of colorful buildings and narrow cobbled streets. The atmosphere is enchanting and I strongly suggest a stroll around the beautiful Cathedral. 2. 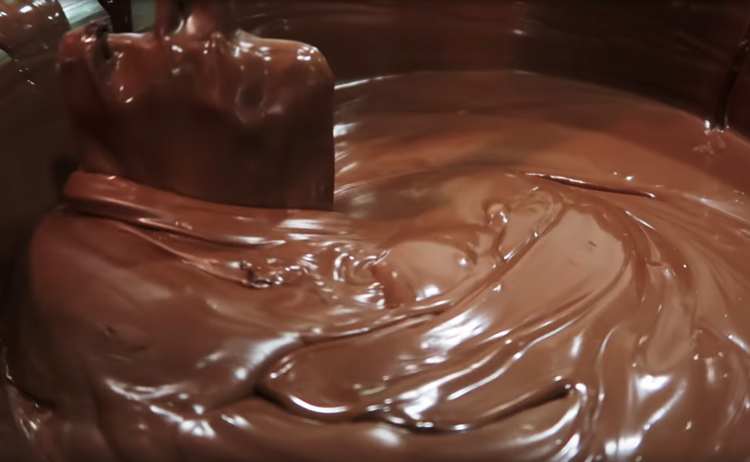 A chocolate making workhop! Like chocolate? 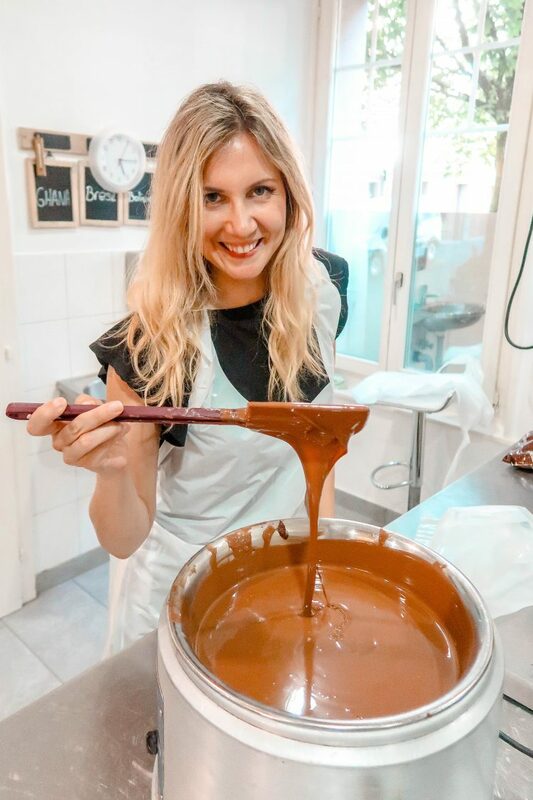 Then you shouldn’t miss the easy but super fun chocolate workshop at L’Espace Chocolat You’ll spend a couple of hours melting and mixing chocolate then creating your own little bonbons decorated with nuts or fruit. 3. Spend unforgettable nights between music and food. 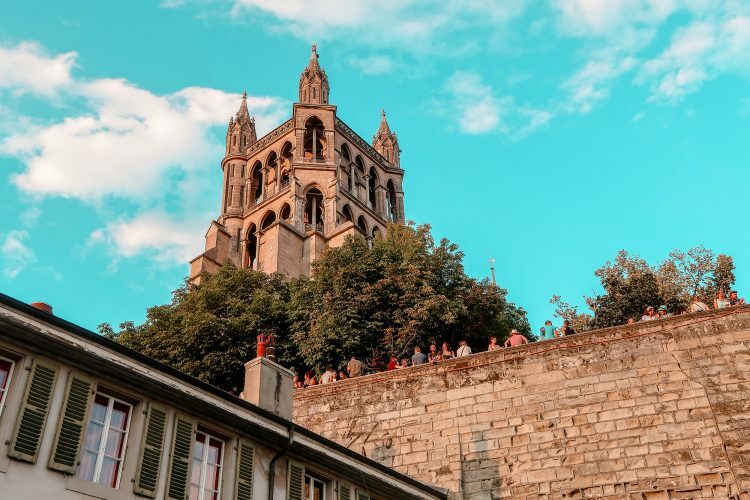 We visited Lausanne during the Festival de la Cité, a festival held every July that brings music and performing arts in the historical city centre. The most amazing thing is the atmosphere: everyone gathers in the streets to have a drink or some street food, and until late at night you can find music, dance or theatre shows at every corner, from the smallest intimate acoustic gig to to the big show on a massive stage. I strongly recommend it! 4. Have an helicopter tour. 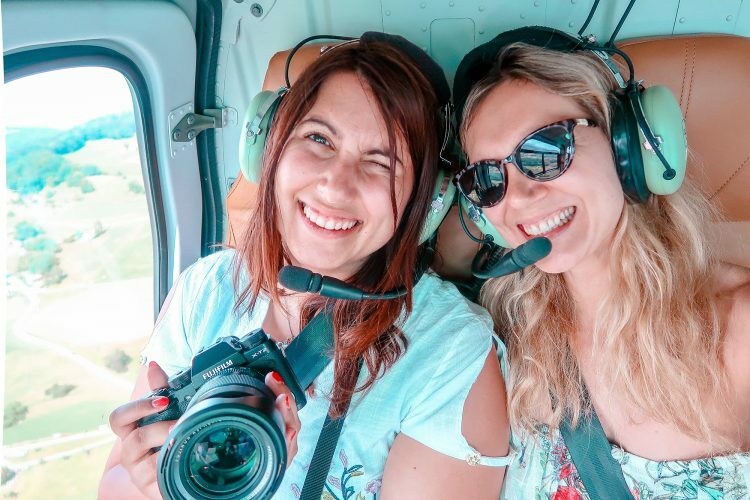 We have been lucky enough to have an helicopter tour booked for us. 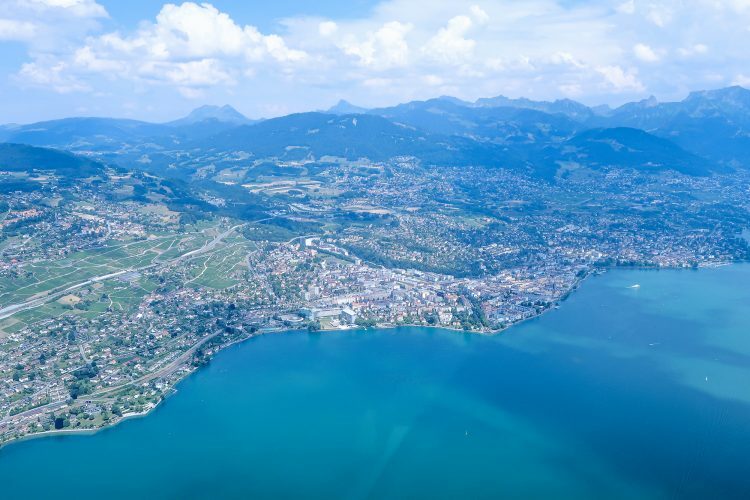 HeliLausanne brings guests over Lausanne, its wonderful lake and the nearby vineyards and mountains. The view is just breathtaking and the whole experience is such a treat! 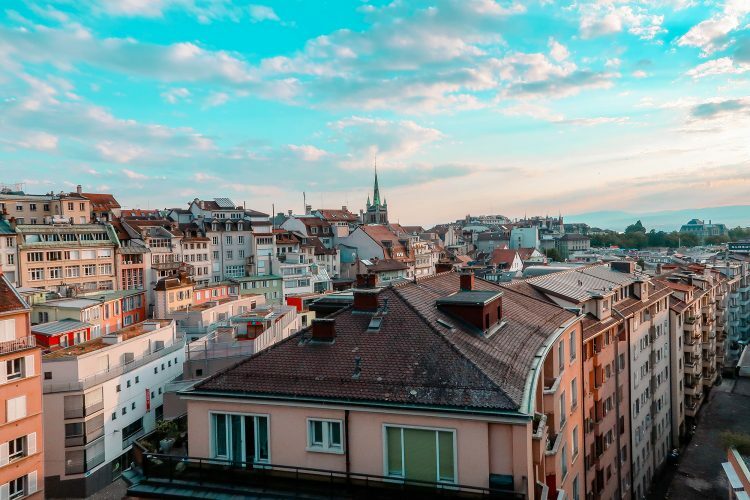 Lausanne is the Olympic city by definition, and the Olympic Museum is surely not to be missed. Firstly, the building is stunning. It has a unique Japanese look and feel, or at least that was my impression, a beautiful garden all around and a wonderful view over the Lemane lake. 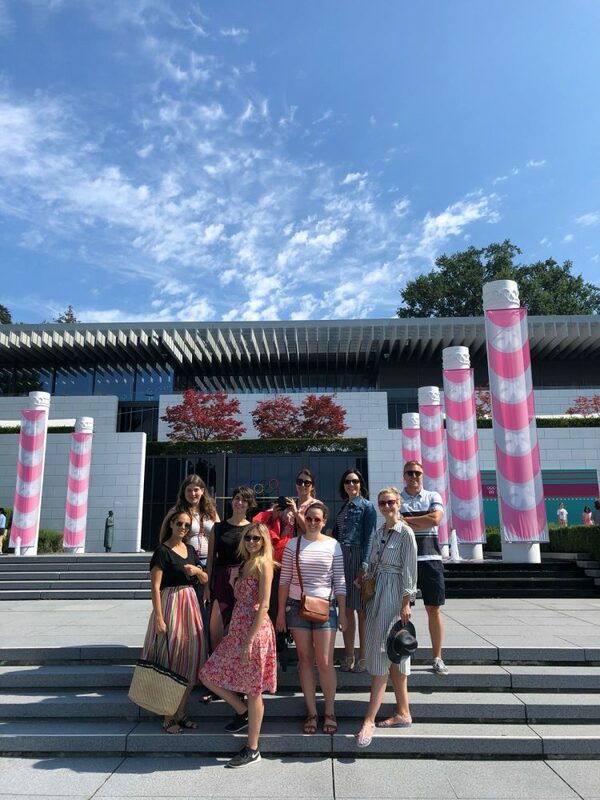 It is also a very interactive and entertaining museum, taking the guests through all the history of the Olympics and dropping a few incredibly moving videos along the way. Such a beautiful place. I confess: I had never tried cheese fondue before! It is a traditional dish that we think more as winter-y, but I found(ue) out that it’s quite common here to have it any time of the year. It was super good! 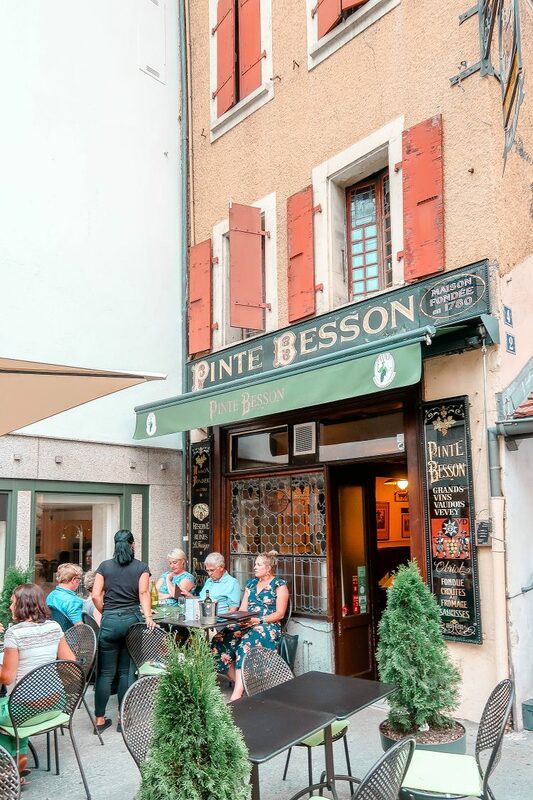 I also suggest you the place where we had it, Pinte Besson, a little traditional restaurant, super cozy. 8. A dip in the lake. 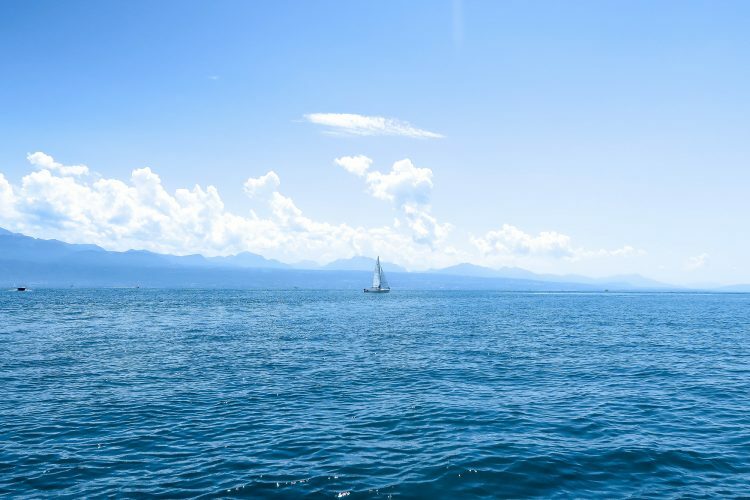 Lake Leman is not just big and blue, but also incredibly scenographic. 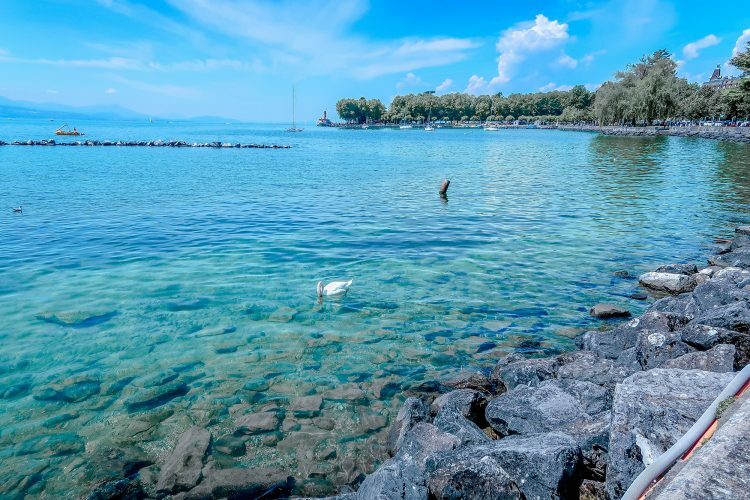 Its clear waters and beauty make it the perfect place to spend a day, whether you want to have a swim, a boat trip, lay on one of the sandy beaches or practice one of the many water sports available. Hotel de La Paix – lovely hotel with a view on the lake. L’Espace Chocolate – for a chocolate workshop. 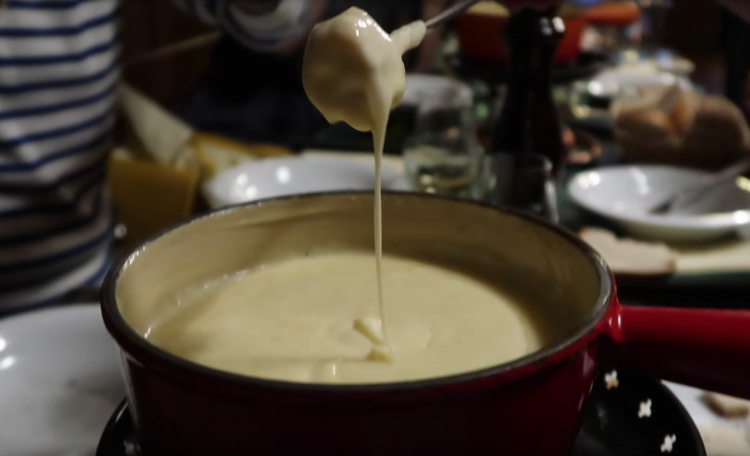 La Pinte Bresson – typical restaurant for a great fondue. The farmers’ market – on a Saturday, in the area around Place de la Riponne. La Ferme Vaudoise – typical products. 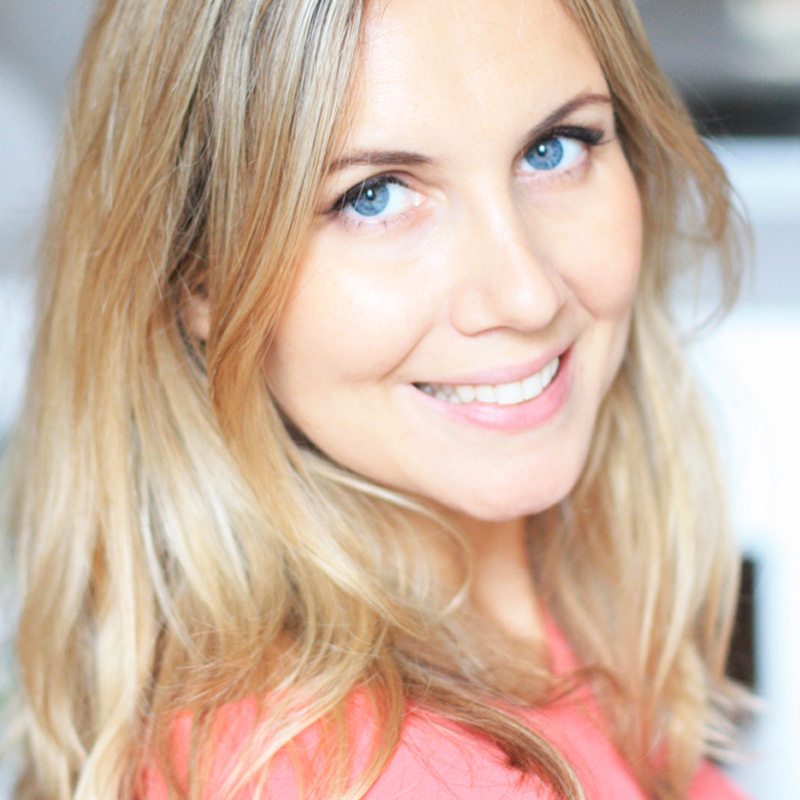 Le Festival de la Cité – performing arts and music festival, July. The Olympic Museum – great interactive museum about the history and heroes of the Olympic Games. Le Lacustre – lovely bistrot on the lake. 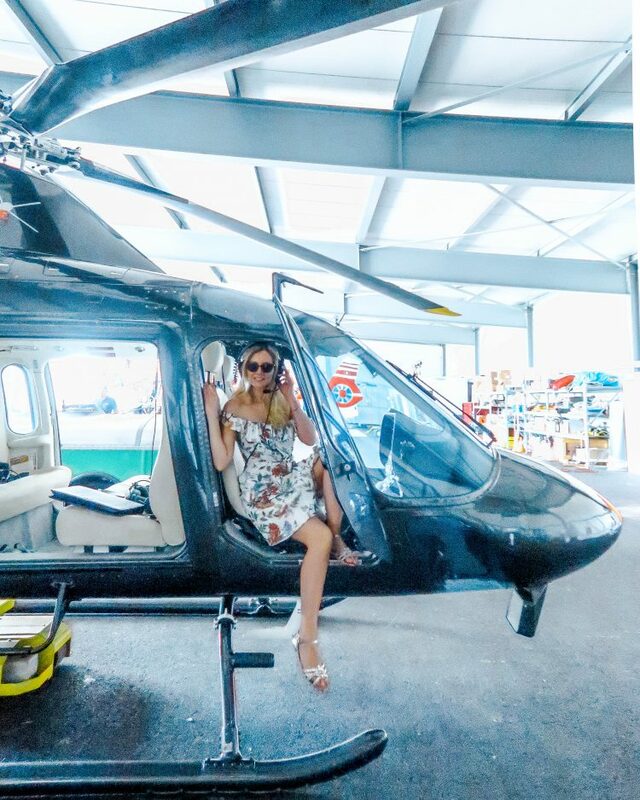 Heli Lausanne – private helicopter tours. For all other info: MyLausanne.